Birds love variety. 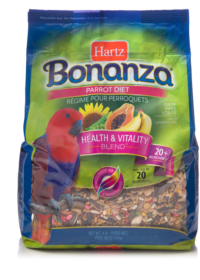 Offering Hartz Bonanza Treat Sticks (sold separately) is a healthy and easy way to add variety to your bird’s diet. 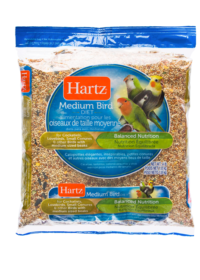 Fun, tasty and nutritious, your bird will love them! 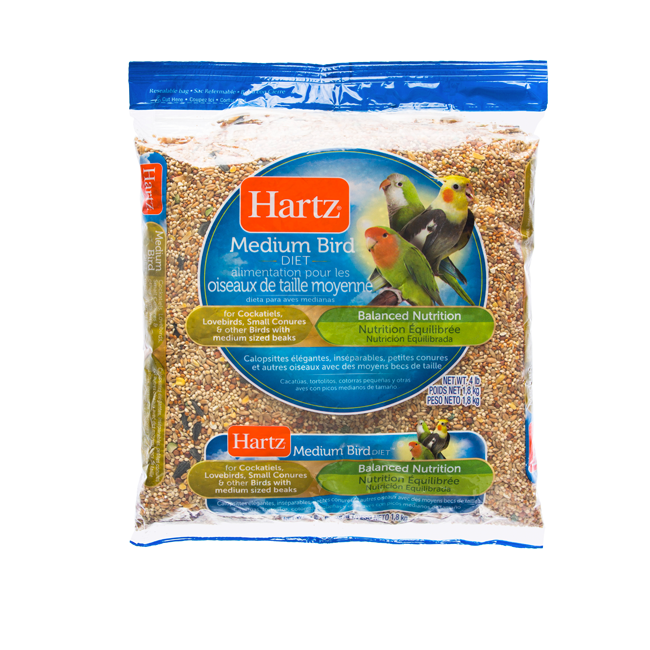 Contains precise levels of protein, fat and fiber to help your bird maintain a healthy weight and overall condition. 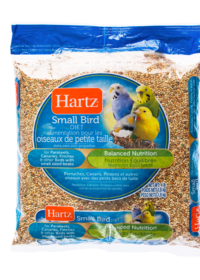 Our ingredients have been carefully selected based on your bird’s beak size and the food preferences of pet birds to maximize consumption and minimize waste, which helps to provide balanced nutrition. 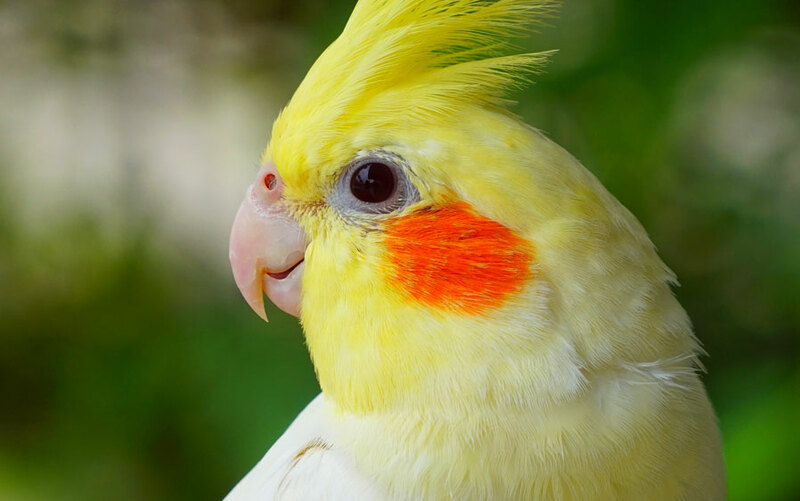 Vitamin D helps your bird effectively use calcium and supports bone health. 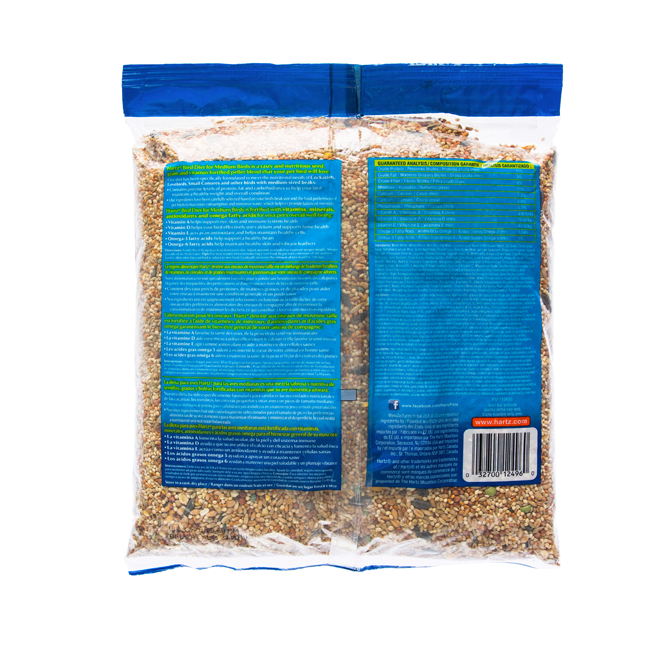 Omega-6 fatty acids help promote healthy skin and vibrant feathers. Feed 1/8 to 1/4 cup in a clean bowl every day. Empty leftovers and refresh the cup every day. 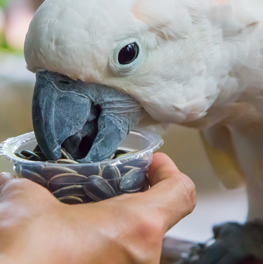 For best results when introducing a new food, begin with a mixture of current and new food to allow time for your pet bird to adjust to the transition. 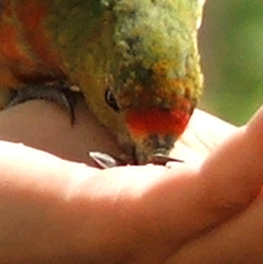 Most changes in bird behavior are associated with growth development, environment, or bonding with humans. 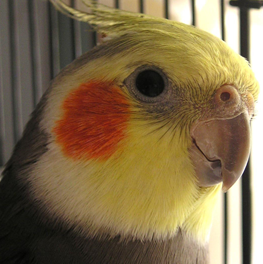 Most pet birds are very responsive to training, and doing so can help curb unwanted behaviors.